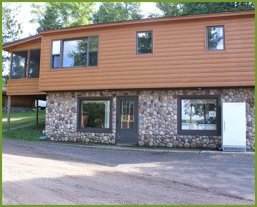 E19848 Thousand Island Lake Rd. 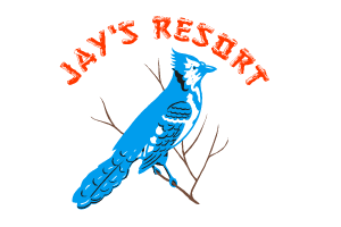 Watersmeet, MI 49969 Phone: (906) 358-4300 Email: info@jaysresort.com Google Maps now has our resort correctly displayed on their map!  Click here to get directions using Google Maps. 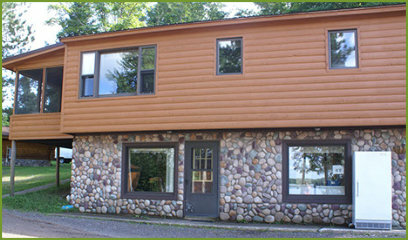 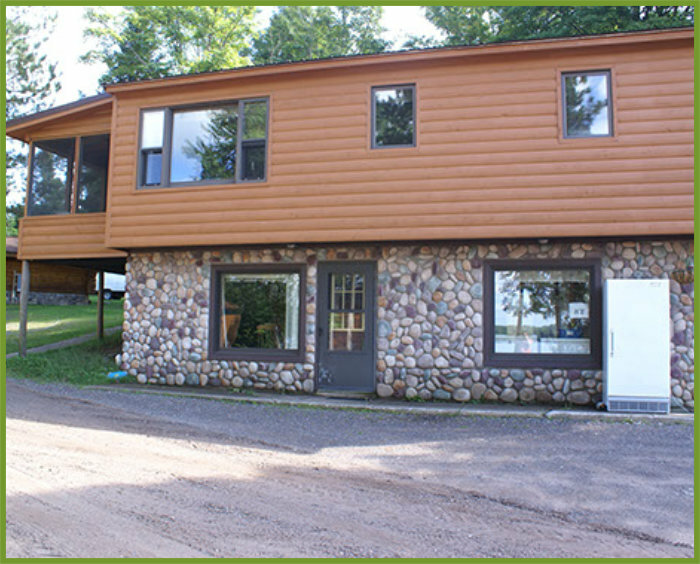 Jay's Resort is located in the rugged country of the Western Upper Peninsula of Michigan. 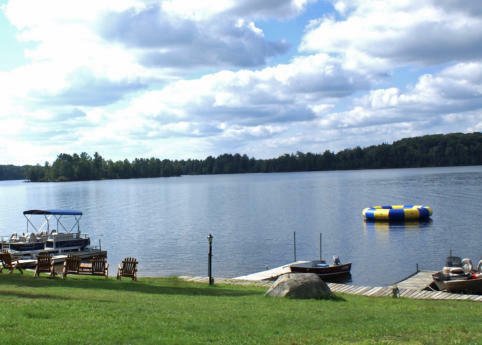 A pristine wilderness with lakes and fresh air for your summer vacation and plenty of snow to enjoy the winter snowmobiling or skiing. From Mackinac Bridge, follow US-2 to four miles west of Watersmeet-turn left on Thousand Island Lake Road at mile marker 50 follow for 8.5 miles. 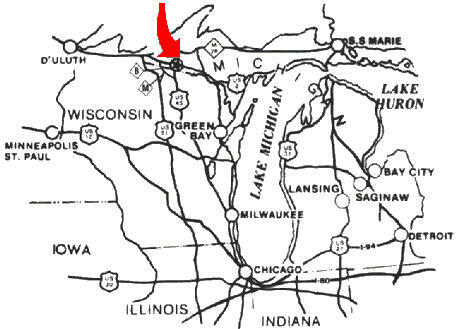 From Milwaukee follow US-41 and 141 to US-2, then west to 4 miles past Watersmeet, turn left on Thousand Island Lake Road follow for 8.5 miles. From Chicago, follow I-90/94 north to US-51, continuing on US-51 to six miles north of Woodruff, turn right on County Highway M, 15 miles through Boulder Junction; turn right on County Highway B for 11 ½ miles, then left on Thousand Island Lake Rd for approximately 4.5 miles then right for ½ mile, just follow the signs to Jay’s.